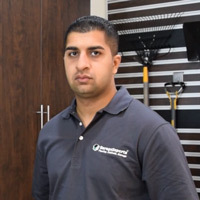 My name is Salman Mahdi and I am the owner of Garage Experts Long Island. I grew up on Long Island and my hobbies include cars, sports and fitness. 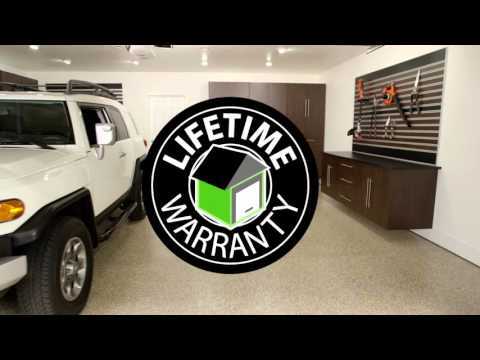 What brought me to garage experts was seeing how something simple like a floor coating can immediately transform a garage and change the whole dynamic of that space. I have worked in multiple retail stores with huge success all across the island. My expertise and passion include sales, customer service and organization which tie in perfectly with what Garage Experts has to offer our clients. Garages are more than just a place to park your car or store extra house hold items these days. The garages is usually the first thing a majority of us see when we get home after a long day. Instead of seeing a bland concrete slab and clutter everywhere, Garage Experts can make your garage something you look forward to seeing when you first get home everyday. We have multiple floor coating options to choose from that are stylish and protect your floor. Our cabinets and slatwall will hide and organize the clutter so you can see that amazing floor after the transformation. Whether you use your garage to showcase or work on your ride, as a workshop, an extension of you living space or any other need, we can offer you the perfect solution to fit all of your requirements. Our floor coatings are also an ideal option for your business spaces such as offices, shops, showrooms, reception areas, and more can all have a beautiful, durable finish at a price that is very competitive compared to other flooring options. GarageExperts of Long Island is your local garage makeover expert. View some of our recent work.